SHALOM: PLEASE WISH DARRIN AND LEIGH MAZEL TOV ON THEIR PRIVATE JEWISH WEDDING CEREMONY, HELD IN OUR HOME, IN HILTON HEAD PLANTATION, HILTON HEAD ISLAND, SOUTH CAROLINA. IT WAS INTIMATE AND BEAUTIFUL!!! 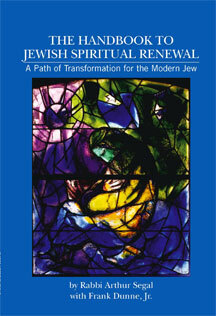 RABBI ARTHUR SEGAL AT RABBIASEGAL@AOL.COM . “One of the Joys of being a Rabbi,” says Rabbi Arthur Segal,” is working closely with the bride and groom and officiating at their wedding.” He can do this with couples living nearby or with couples having a destination wedding in the greater beautiful Hilton Head Island area. 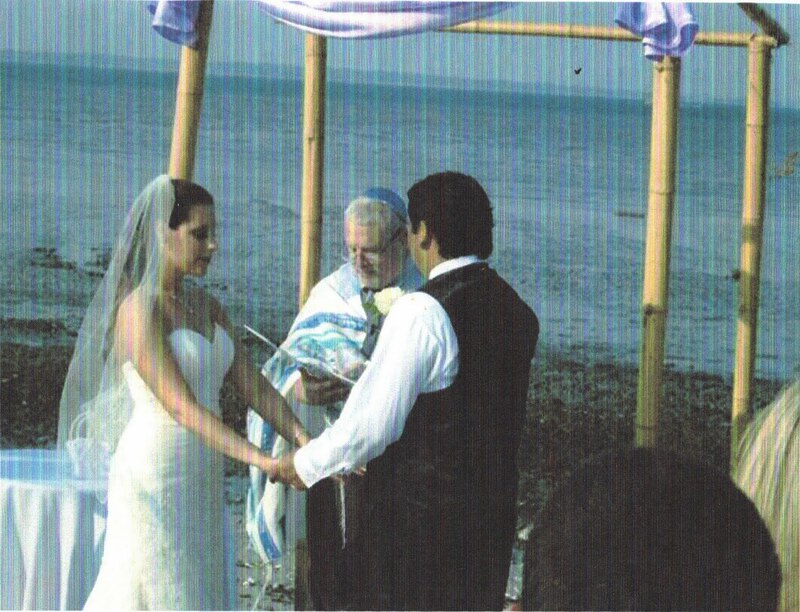 Rabbi Arthur Segal helps develop a custom ceremony with the couple so that each word in the ceremony rings true to them. His ceremonies can range from the very traditional to whatever the couples desires. 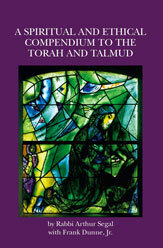 Rabbi opines that this is the couple’s special day, and to treat each wedding as unique. For those who are having an interfaith wedding, Rabbi takes special care to respect both traditions, again with total input from the couple. He will be pleased to co-officiate at weddings, using non-Trinitarian language. Rabbi Arthur Segal also will do recommitment marriage ceremonies with the same care as he does weddings. Rabbi will work closely with the wedding planner and/or caterer to make sure the wedding is seamless, and the bride and groom can totally enjoy themselves on their special day. Rabbi Arthur Segal is available, and actually prefers, to be at the rehearsal, to ensure all is going smoothly, and to get to know the bridal party, and family, before the actual wedding day. For those that wish to have a Ketubah, rabbi will work closely to make sure everyone’s name has correct calligraphy on the document, in English and Hebrew, so the signing ceremony is flawless. “One of the Joys of being a Rabbi,” says Rabbi Arthur Segal,” is working closely with the bride and groom and officiating at their wedding.” He can do this with couples living near by or with couples having a destination wedding in the greater beautiful Hilton Head Island area. Rabbi Arthur Segal helps develop a custom ceremony with the couple so that each word in the ceremony rings true to them. His ceremonies can range from the very traditional to what ever the couples desires. Rabbi opines that this is the couple’s special day, and to treat each wedding as unique. Rabbi will work closely with the wedding planer and/or caterer to make sure the wedding is seamless, and the bride and groom can totally enjoy themselves on their special day. Rabbi Arthur Segal tries to limit his weddings to Hilton Head, SC, Bluffton, SC, Palmetto Bluff, SC, Savannah, GA, and Charleston, SC, but has been known to make himself available elsewhere, even out of the USA. He will also conduct weddings and recommitment ceremonies on cruise ships. In keeping with Jewish ethics, if the couple resides in Rabbi Arthur Segal’s town, Rabbi will ask, unless there are some special circumstances, if the couple has first asked the local pulpit rabbi to officiate.